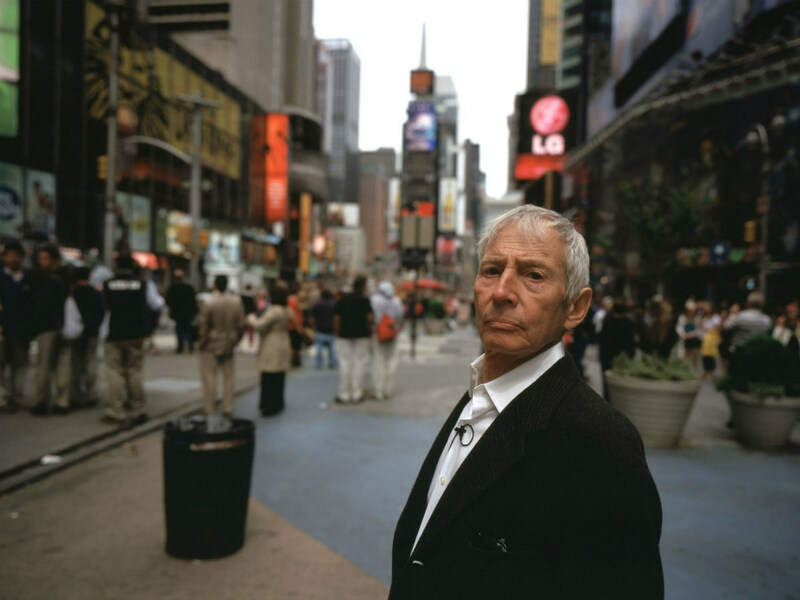 There's some amazing shows on American TV right now, including The Jinx and Empire. So when are they coming to the UK? American TV is killing it right now, with shows like The Jinx and Empire attracting huge ratings as well as loads of buzz on social media. Which is all well and good…but when will we get to see them in the UK? Here’s five American TV shows we can’t wait to watch – and the latest updates of when we’ll be able to see them. We’ve watched our transatlantic twitter friends go mad over this new FOX series for the last few weeks. One in-the-know TV bod lucky enough to have seen it described it to us as “Dynasty set in the hip-hop world” – which is pretty much the best sell for a TV show ever. If that wasn’t enough to tempt you, it also stars Naomi Campbell (we hear she’s actually pretty good), and features cameos from stars including Rita Ora and Courtney Love. So when can we actually watch it? Who knows…there’s still no sign it’s been picked up by a UK channel, though there are rumours a streaming service like Netflix or Amazon Prime might get involved. Atlantic have confirmed a UK air date of 16th April. Nashville is our ultimate TV guilty pleasure. Actually, scrap that, we don’t even feel guilty about it. Hayden Panettiere as a country singer turned pop star (who is definitely not based on a real life star, ok? ), Connie Britton and her amazing hair, hot men in plaid shirts, and some surprisingly good music…what’s not to love? So why hasn’t season three – which has already aired in the US – been shown in the UK yet? More4, who have shown the last two series, say they haven’t got a date yet but hope to have one soon. Hurry, please! This Showtime (the network that brought us Homeland) drama, about a married waitress and a teacher who have an affair, won big at this year’s Golden Globes, picking up the award for Best TV Series and Best Actress. 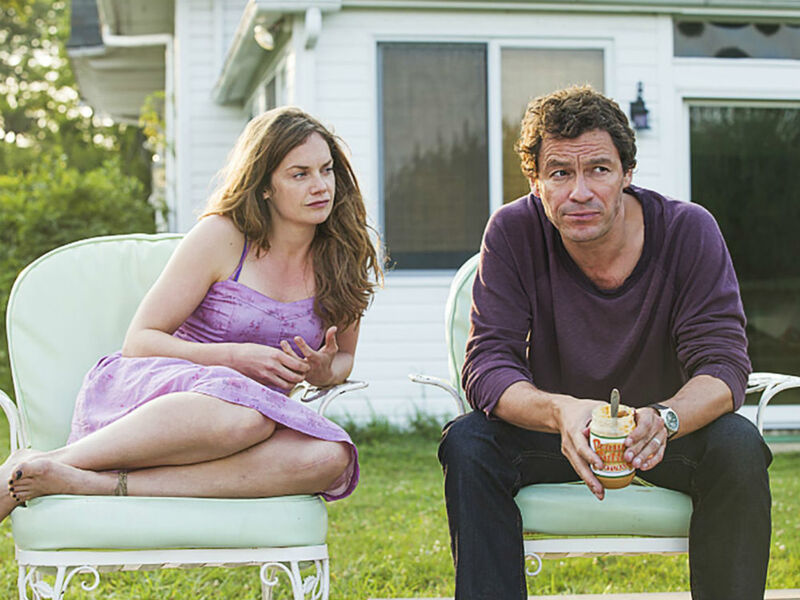 But – despite it starring our own Dominic West and Ruth Wilson – there was no sign of us getting to see it…until now. Sky Atlantic have just confirmed it will air in May. It seems an unlikely set up for a TV show – a hard working, religious Latina woman who vows to save her virginity until marriage is mistakenly artificially inseminated during a check up with her doctor. What are the chances? But comedy drama Jane The Virgin has been a huge hit in the US, with star Gina Rodriguez beating Lena Dunham and Taylor Schilling to the Golden Globe for Best Actress in a Comedy Series this year. It’s coming to E4 in April.